Permabond 2050 is a flexible cyanoacrylate adhesive with improved peel strength. 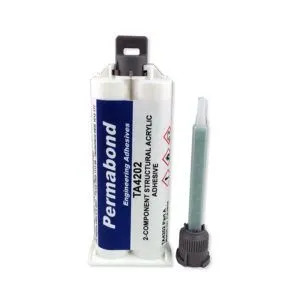 Permabond 2050 is a single part, medium-high viscosity adhesive for bonding dissimilar materials. This adhesive has excellent impact and vibration resistance, making it ideal for applications where materials could be exposed to thermal shock or thermal cycling. Permabond 2050 is a fast curing adhesive and can be used on flexible or semi-porous surfaces. The adhesive has the capability to bond silicone, when used with Permabond POP. 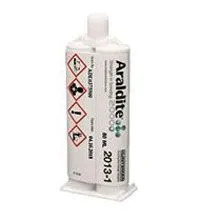 Suitable for bonding dissimilar materials, silicone (when used with Permabond POP), flexible or semi-porous surfaces. Surfaces should be clean, dry and free from grease. 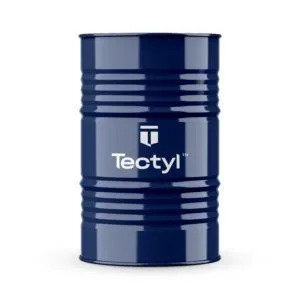 For degreasing surfaces, a suitable solvent, e.g. acetone or isopropanol can be used. To remove the oxide layer on metals, e.g. aluminium, copper and its alloys, use an emery cloth to lightly abrade the surface.